This entry was posted in Gallery and tagged animal, animals, Bayonne, grass, Nature, NJ, nuts, Photo, Photography, photos, squirrel, Squirrels, Wildlife. Bookmark the permalink. Nooo, Go Away You Are Bothering Me! 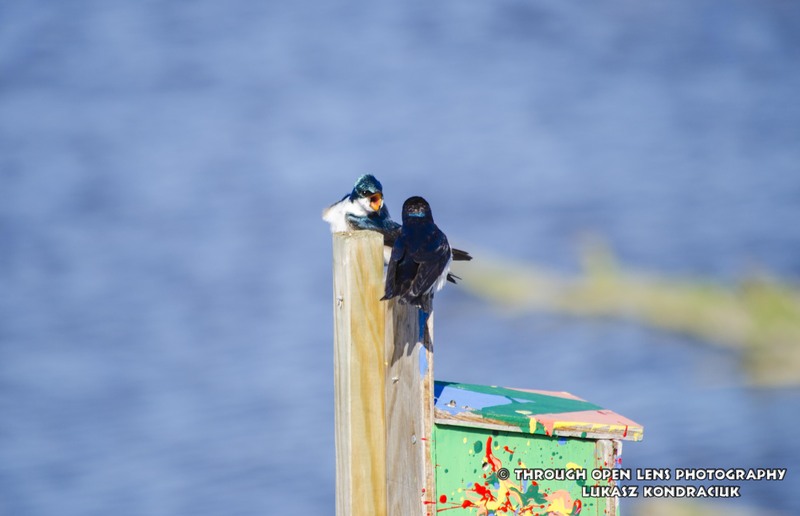 This entry was posted in Gallery and tagged argument, BIRD, chirping, Nature, NJ, Secaucus, Tree Swallow, Wildlife. Bookmark the permalink. I Said A Hip Hop, Hippie To The Hippie, The hip, hip a hop, and you don’t stop, a rock it. 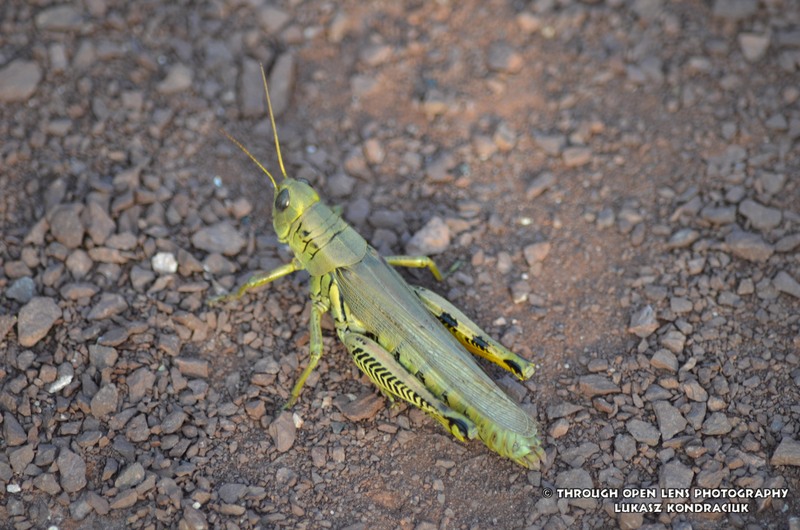 On my journey of exploring new places, I didn’t hear a grasshopper at my feet, but I did manage to snap a photo of it. I think Master Po would be proud of me. This entry was posted in Gallery and tagged a rock it., and you don't stop, Grasshopper, hip a hop, Hippie To The Hippie, I Said A Hip Hop, Insect, Kung-Fu, Master Po, Nature, NJ, Photo, Photography, Secaucus, The hip, Through Open Lens, Wildlife. Bookmark the permalink. Keep On Knocking But You Can’t Come In. a Downy Woodpecker up In a tree. I snap a few photos and that’s about all. 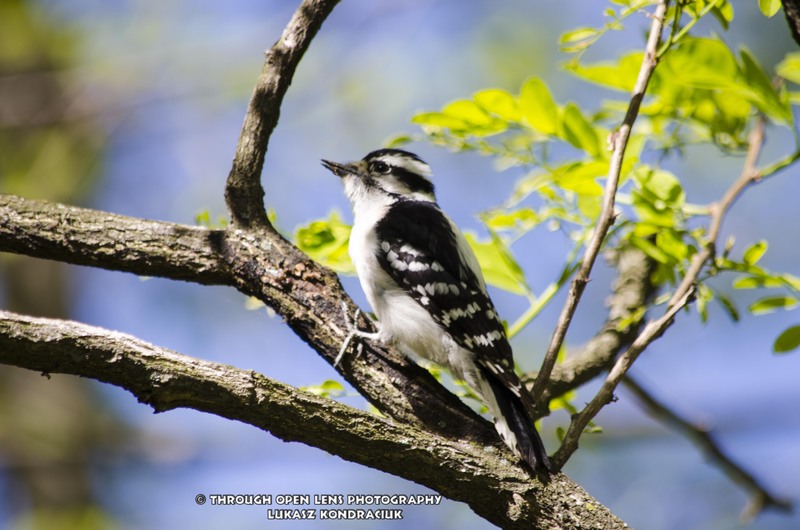 This entry was posted in Gallery and tagged BIRD, Downy Woodpecker, Keep On Knocking But You Can't Come In, knock, Nature, NJ, tree, Wildlife, Woodpecker. Bookmark the permalink. I have to say this Red Panda has the right idea, lay down and enjoy yourself after a hard week of work. Although, I don’t think you should use the tree, it might be a little bit uncomfortable. But after all, weekend is here, go grab yourself a beer! I almost forgot, this is a Red Panda from Central Park Zoo, it’s so cute I would like to take it home. Enjoy the weekend and the photo. 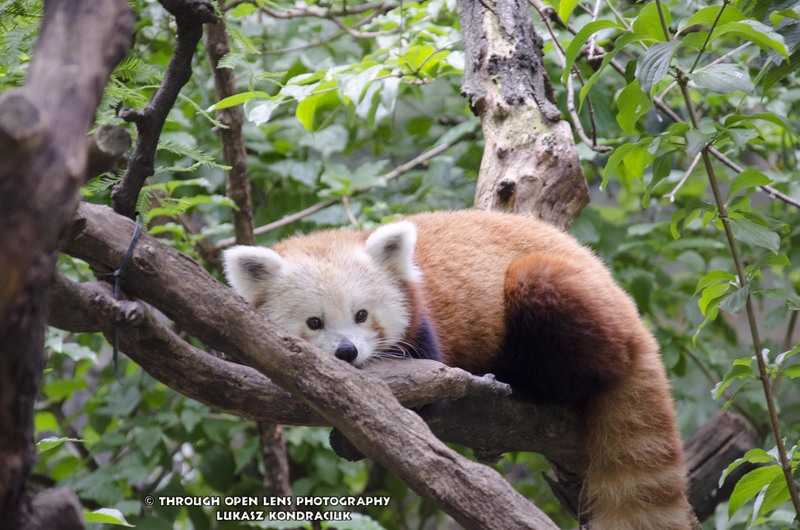 This entry was posted in Gallery and tagged central park, central park zoo, lay down, lazy, Nature, NY, NYC, Red Panda, Relax, tree, weekend, zoo. Bookmark the permalink.